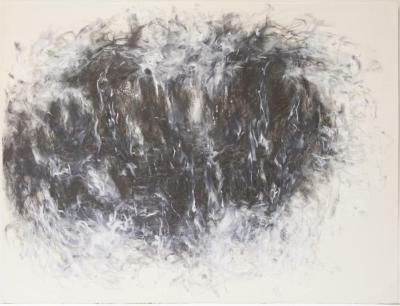 Gelah Penn, Splink #12, Graphite and acrylic on paper, 20 in X 26.5 in, 2004. 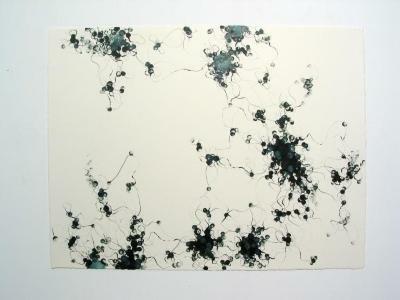 Gelah Penn, Splink #5, graphite and acrylic on paper, 20 in X 26.5 in, 2004. 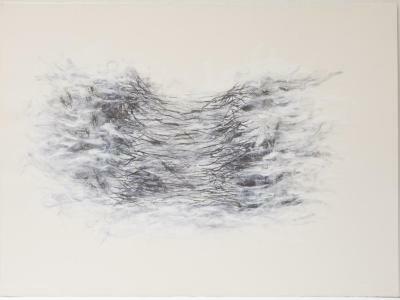 Gelah Penn, Splink #14, Graphite and acrylic on paper, 20 in X 26.5 in, 2004. 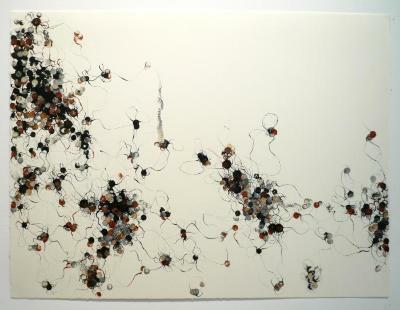 Gelah Penn, Splink #15, Graphite and acrylic on paper, 20 in X 26.5 in, 2004. 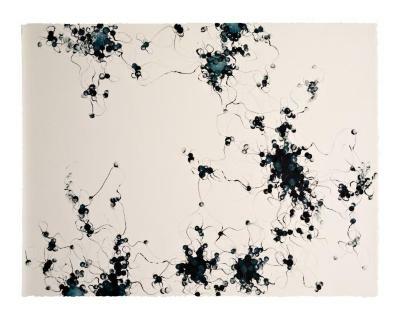 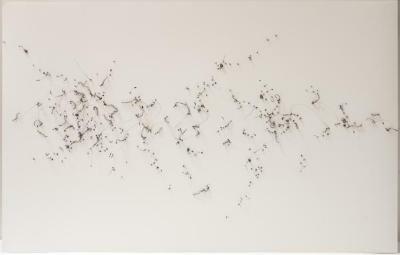 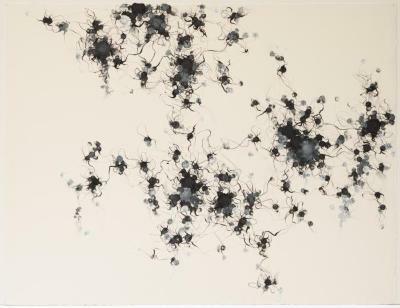 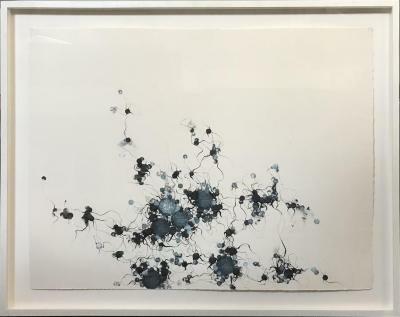 Gelah Penn, Colony Series #4, Graphite and Flashe on Paper, 22.25 in X 30 in, 1989 – 1990. 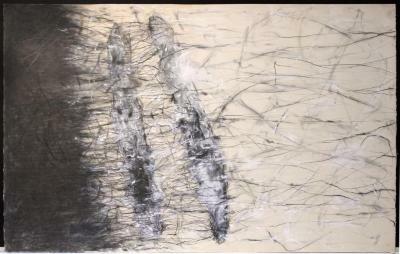 Gelah Penn, Whaddayamean series #1, Graphite, Flashe and tea on paper, 44 in X 30 in, 1990. 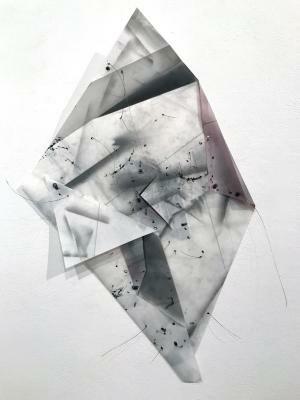 Gelah Penn, Whaddayamean series #2, Graphite, flashe & tea on paper, 44 in X 30 in, 1990. 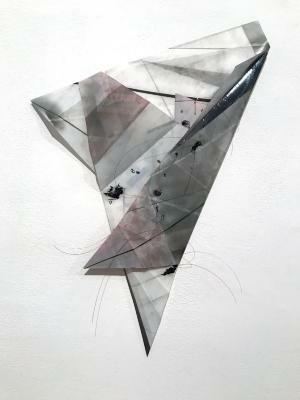 Gelah Penn, Zizz #110, Graphite & flashe on paper, 6 in X 22 in, 1995 – 1998. 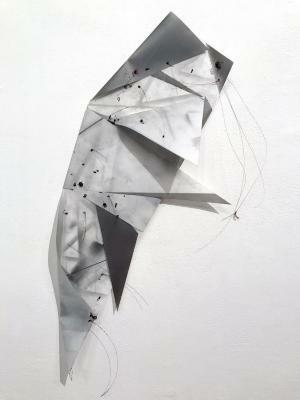 Gelah Penn, Zizz #97, Graphite & flashe on paper, 6 in X 22 in, 1995 – 1998.